Comment: Two types of ants and a roach upstairs following guest visit. Comment: Just bought a house in Villa RIca. Need pest control service quarterly but have immediate need for cockroach I saw in the house yesterday. Villa Rica Pest Control Services are rated 4.75 out of 5 based on 746 reviews of 10 pros. 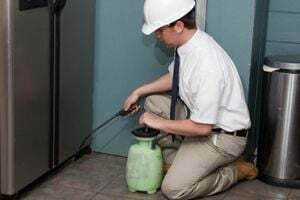 Not Looking for Pest Control Contractors in Villa Rica, GA?